Wedding photographers are dime a dozen, but some photographers put in the extra hours,effort and sacrifices to become the cream of the crop. We’ve seen posers, hard workers, rising stars and experts and you can see the difference in the quality of work they deliver to their clients. A friend of Shireen Louw recommended that we have a look at her site (you can recommend honorable mentions as well), and we had one hell of a time as we browsed through her packages and galleries. So of course we jumped at the opportunity to interview a wedding photographer so that our readers can pick up a thing or two for their own wedding photography career dreams. 4. Do you have an assistant photographer? 5. Your Favorite wedding photo to date? 6. What kind of lighting do you use when shooting in reception? 7. Any tips for starter up wedding photographers? I am a passionate and creative wedding & lifestyle photographer from Cape Town, and I absolutely love every minute of it. In 2006 I started to shoot weddings and events as a hobby, and when the response I got from all my clients where overwhelmingly positive, I started to officially shoot weddings and events on a full time basis in 2007 and have not looked back since. I actually stumbled upon it over a course of events. After school I studied Public Relations, which has a 2 year photography subject in the course, so I got the technical/theoretical training there and the fact that my dad has been a professional photographer (as a hobby) for over 30 years opened a few doors after I completed my studies. 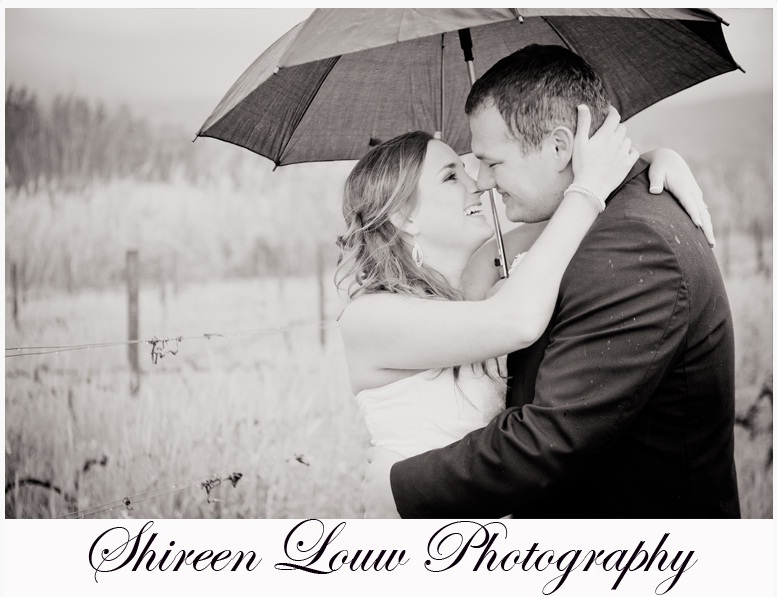 In 2006 I starting assisting my father on a few shoots as well as a few of my own projects and as mentioned above when I realized that I absolutely love photography (and more importantly, that my clients loved what I produced) it was then that I found exactly what I wanted to do as a career, and so Shireen Louw Photography was born. Since my roots come from family (my dad), and over the years my sister also has proven herself to be an amazing photographer in her own right), I often use my father and sister on shoots with me. It is fun, since I know they produce quality photographs, and extra hands and camera angles always comes in handy. However, I am a little skeptical about taking a “stranger” as an assistant to weddings, since if your assistant has no experience or have no background/in depth knowledge of the wedding photography process, the assistant might be more of a irritation (since constant correcting and explaining and correcting will have to take place) while you are trying to photograph your clients. Best to take someone with experience with, then they will definitely be worth their weight in gold! Just one 😉 I could not resist and I have attached 2 of my favorites. I use a remote flashing system called pocket wizards at the reception which allows me free range (I could be standing anywhere and still trigger the flash) and the main reason for this is to create a softer light and not constantly trigger a flash into your clients or guests faces. Stay true to your own style of shooting and editing. Keep on practicing until you get it the way you want it. Ask for help, or tips from professional photographers. 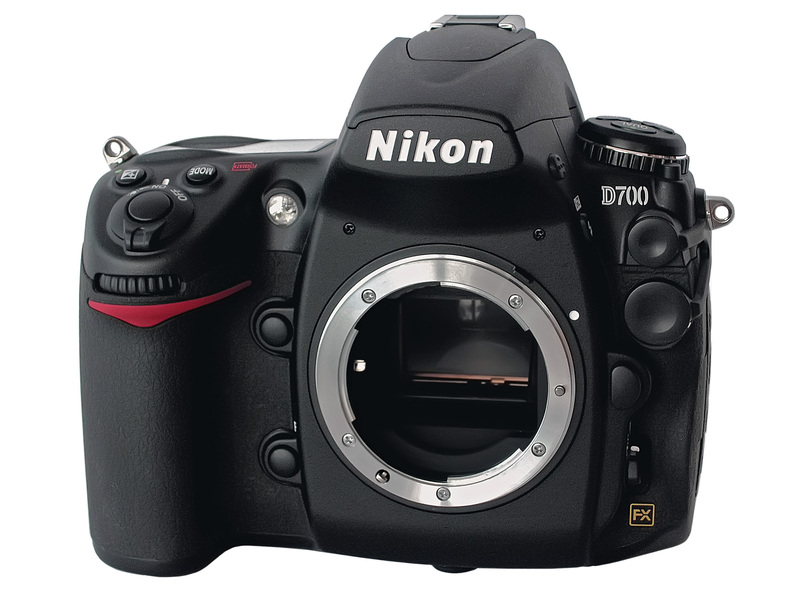 Join photographer forums and chat to other photographers about technical or sometimes just general photography topics. Going to workshops might also be beneficial, but make sure that the level of where you at, coincide with what you will be taught at the workshop. The general rule of “you must crawl before you can walk” is a very true reflection of the photography industry. Being a full time photographer is not always easy, it sometimes takes a few years to be successful, have the high end clients, travel overseas or get paid substantial amounts for your work,it is definitely not a “get rich quick” industry. However…if photography is your passion and you can live eat and breathe it on a daily basis, it will be worth it. Keep on snapping, keep on doing what you love…you will become successful!